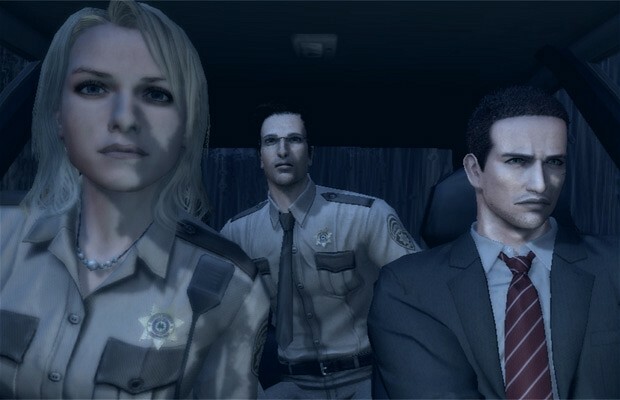 Swery65’s an interesting developer, who created the cult classic Deadly Premonition. It was heralded for its story but not so much its gameplay and controls. Once only avaiable on consoles, is finally coming to PC through Steam. You’ll be able to pick up the title on October 31. It originally was put on Steam Greenlight to be voted and to no surprise, it got voted up and greenlit. Check out the Steam link to check out if your system specs make the cut, they most likely should due to the PS2-look. In Deadly Premonotion, you play as Agent York, out to solve a mystery of a brutal murder in the small mountain town of Greenvale. The title has flourishes of the TV show Twin Peaks. The weird nature of the narrative drew people in but some of the controls and gameplay got in the way. The Director’s Cut fixed a lot of what was wrong about the orginal. Swery65’s next title is D4, coming exclusively to Xbox One, will offer the same weird narrative action with more Walking Dead-style gameplay. Let us know what you think of Deadly Premonotion on Steam in the comments below or post on our Facebook or Twitter.